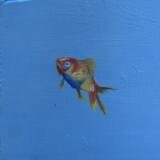 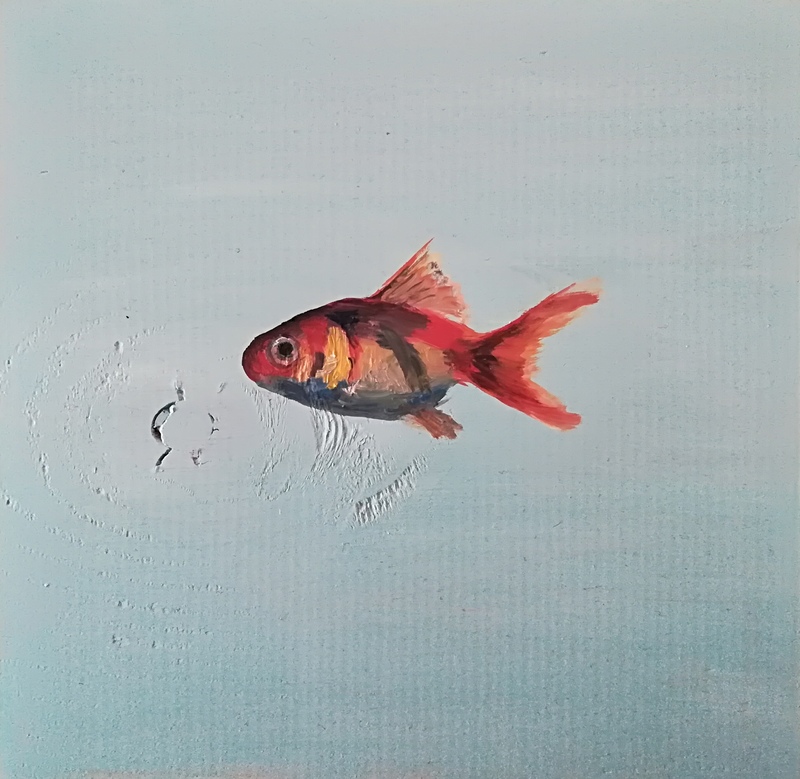 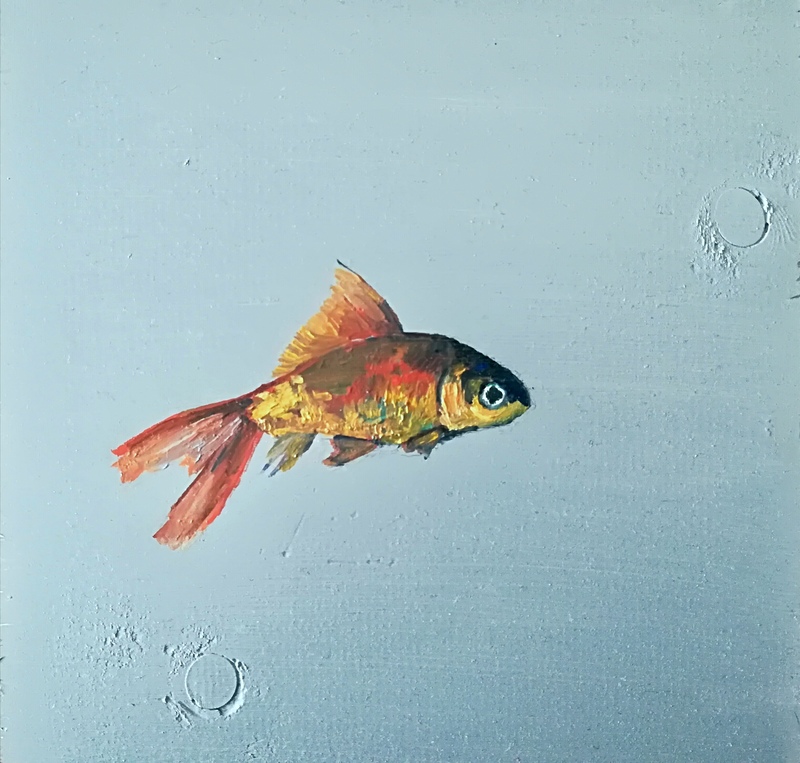 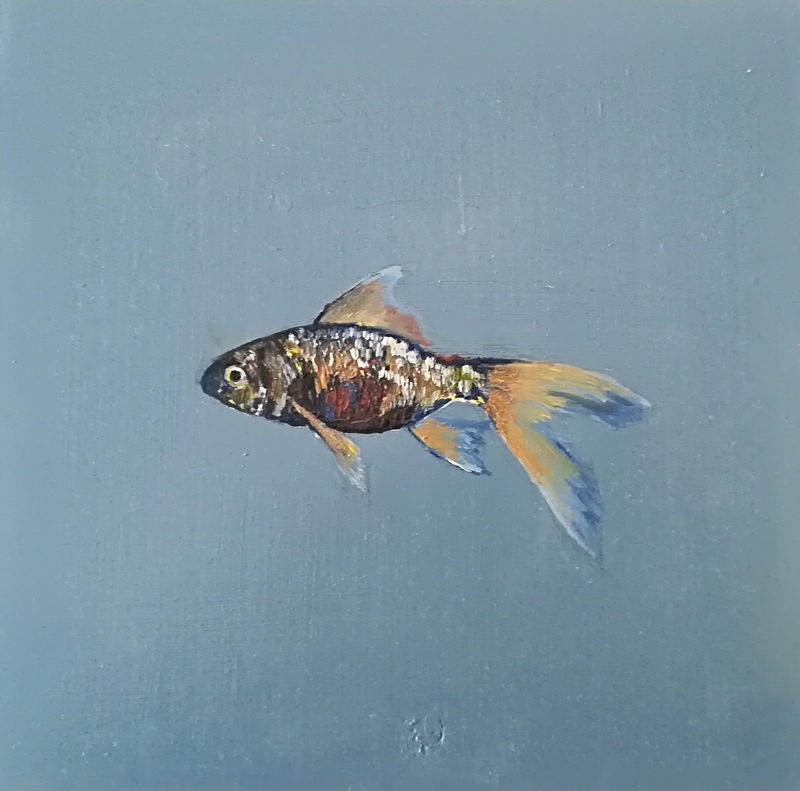 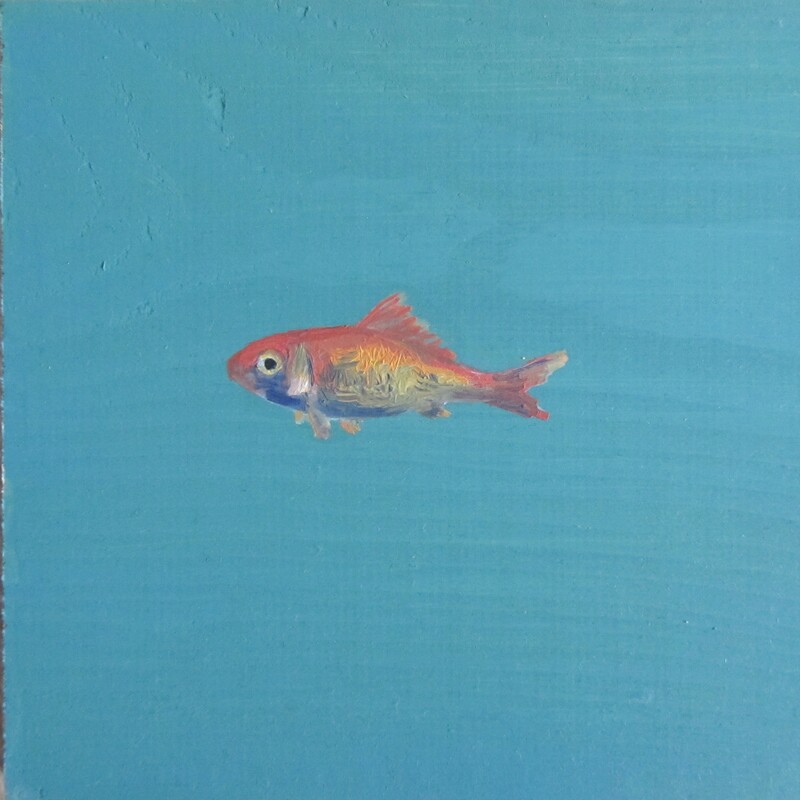 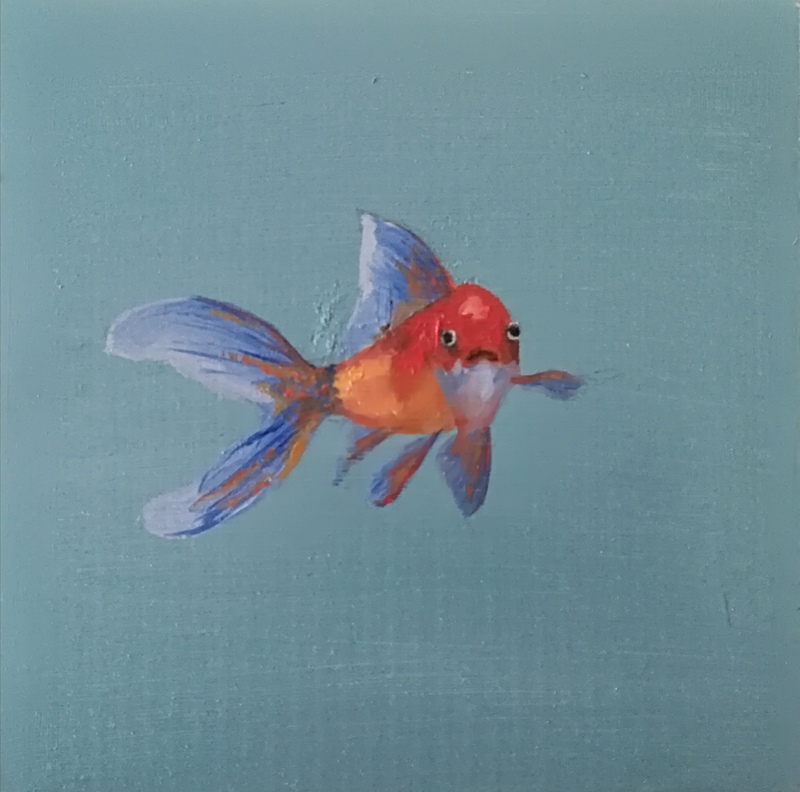 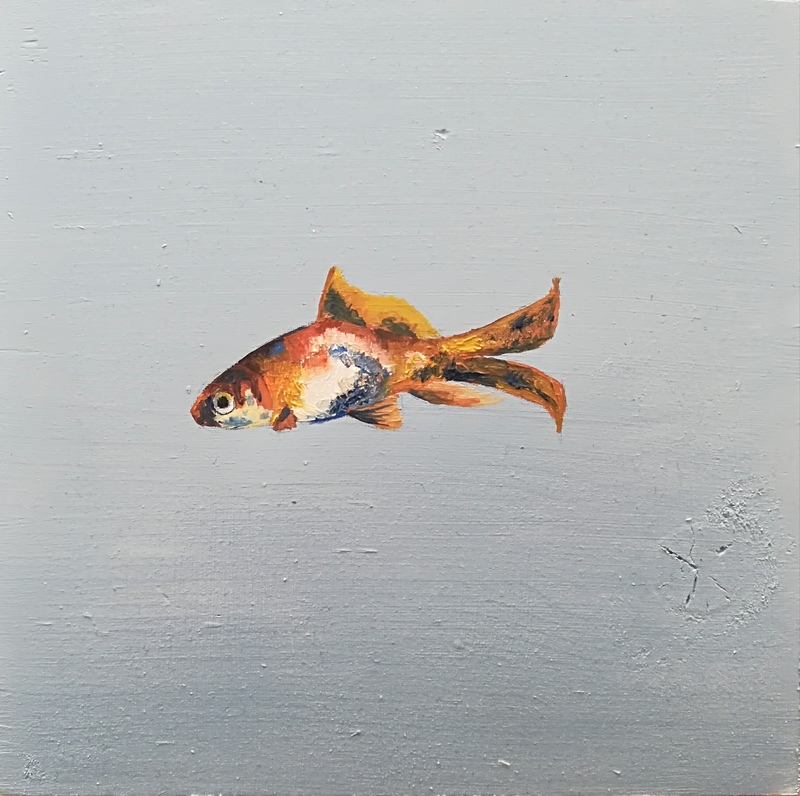 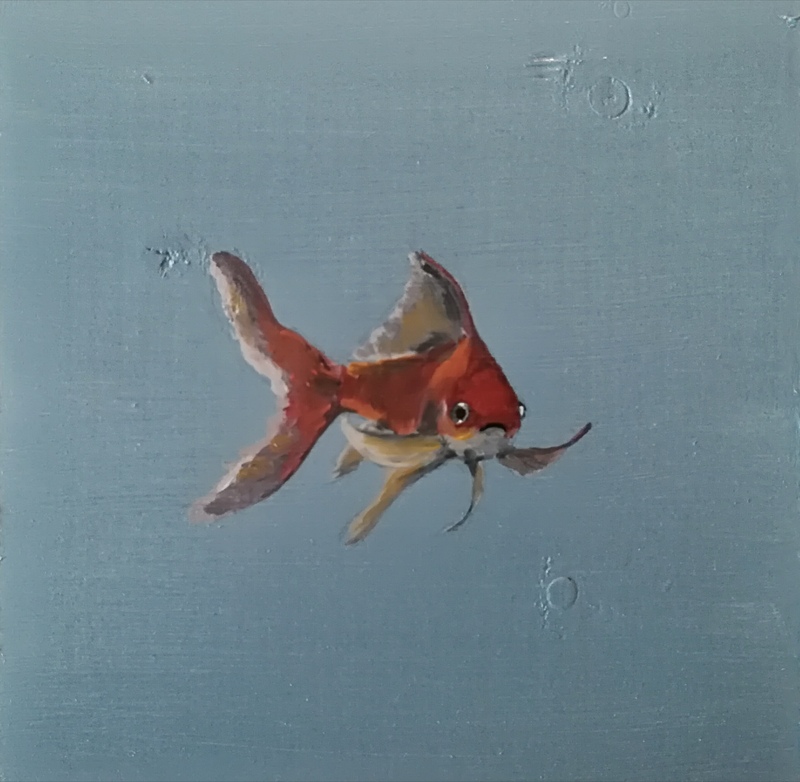 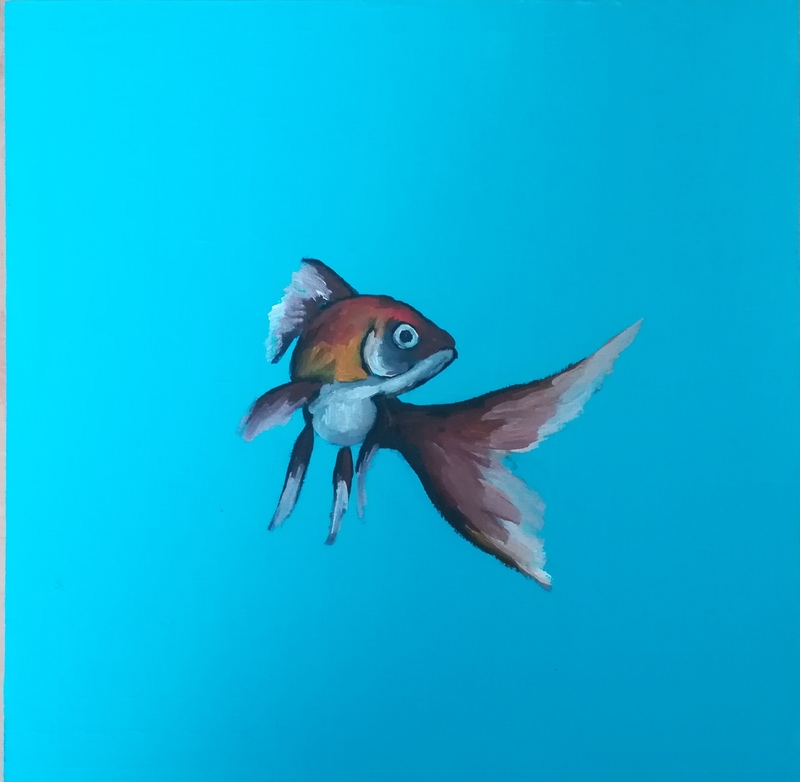 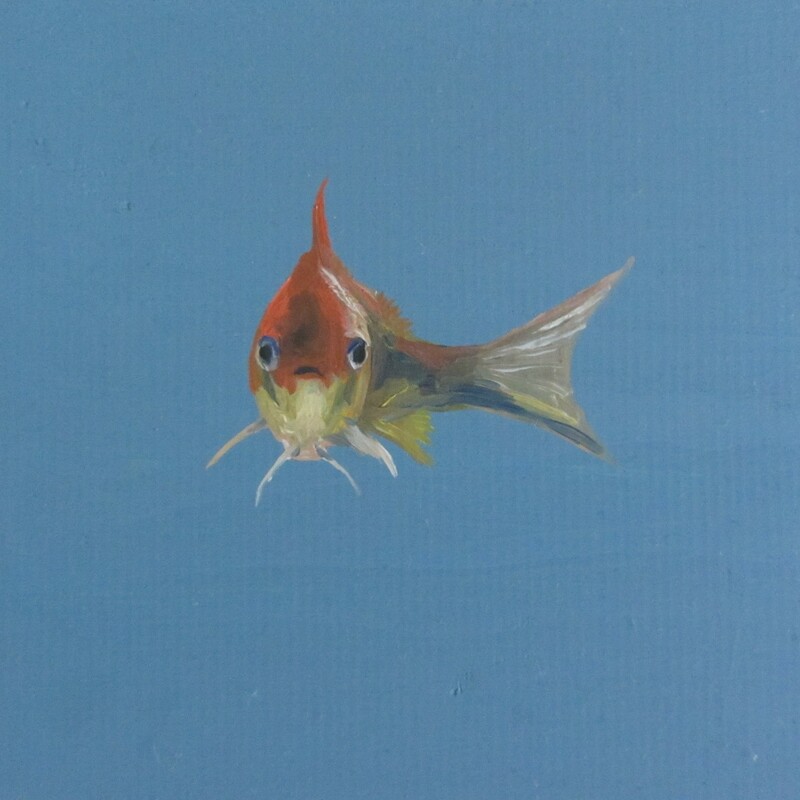 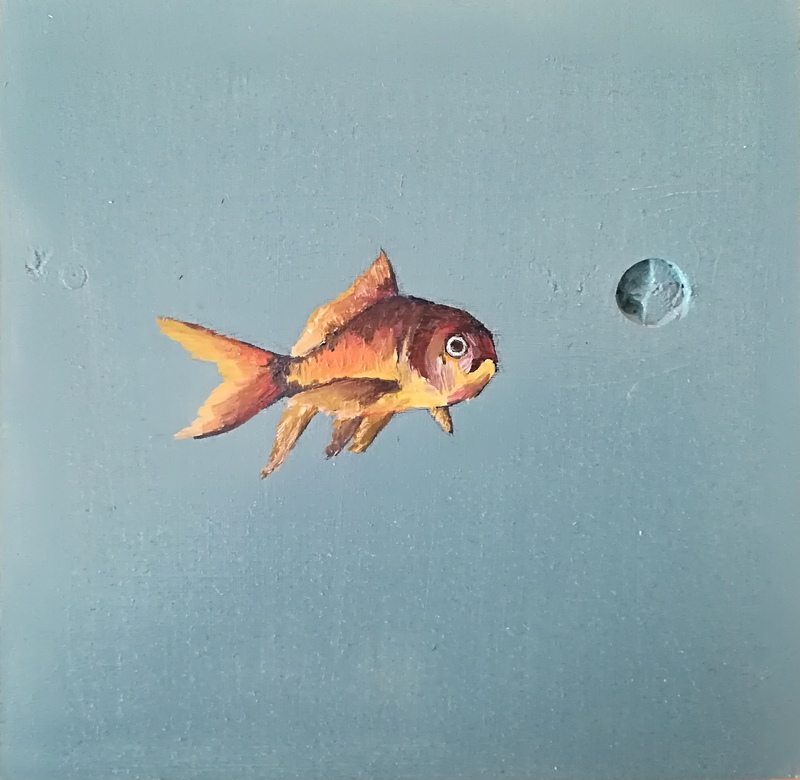 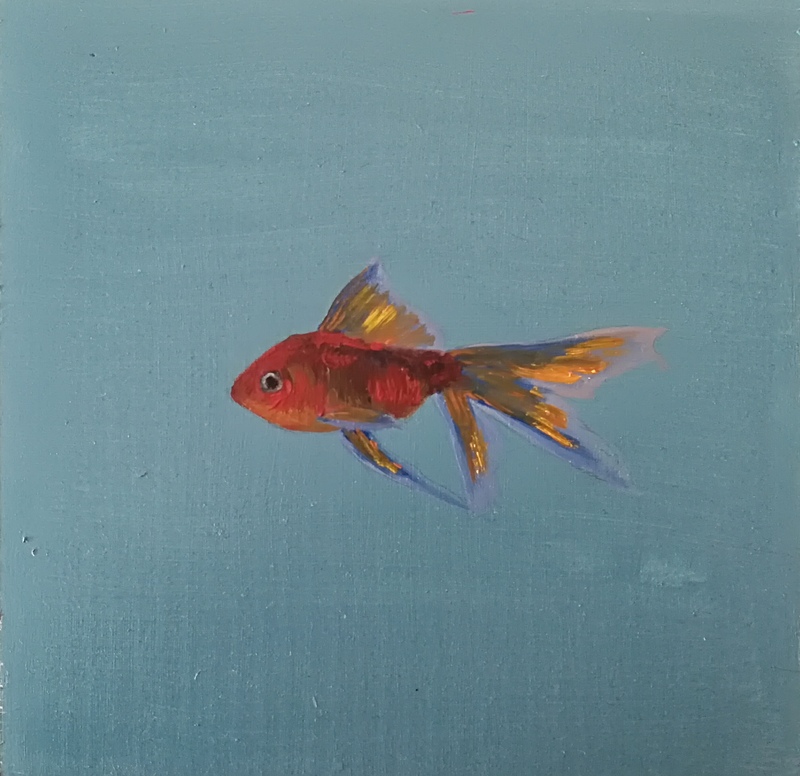 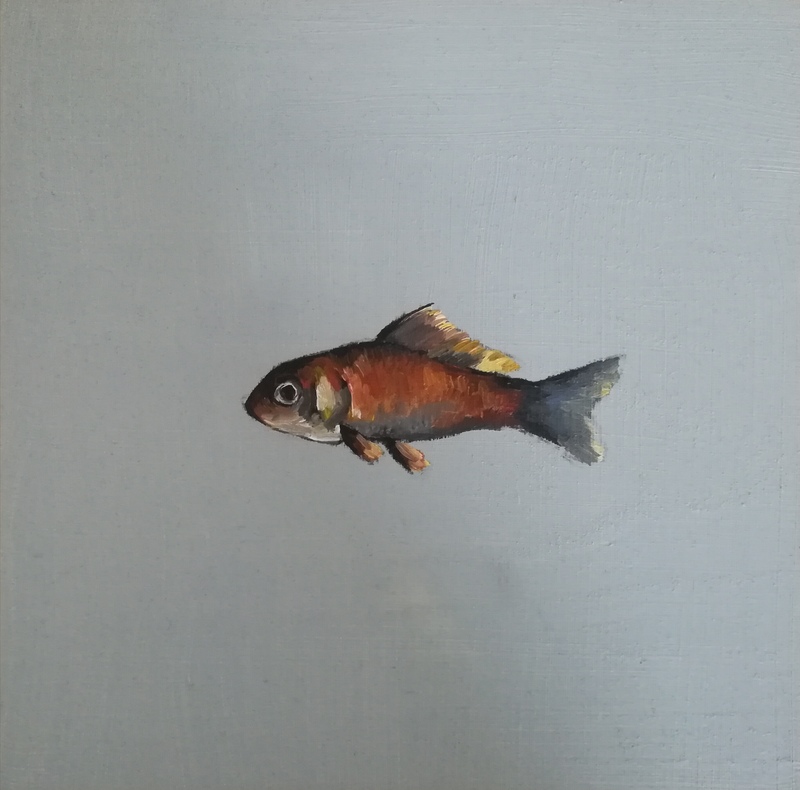 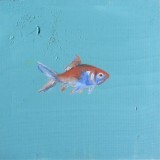 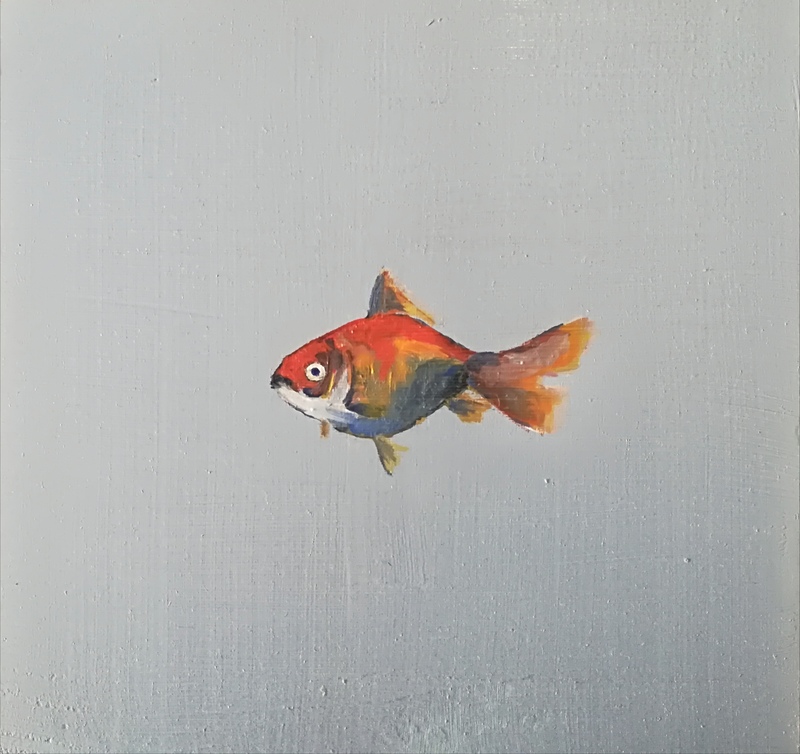 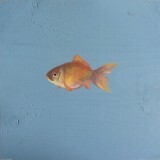 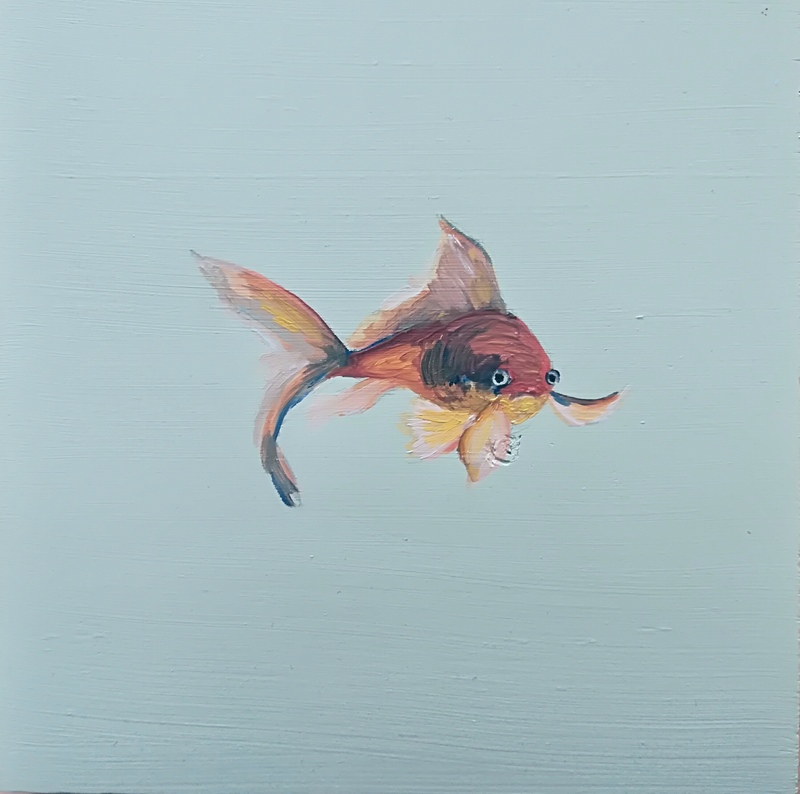 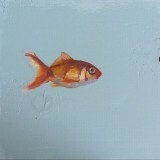 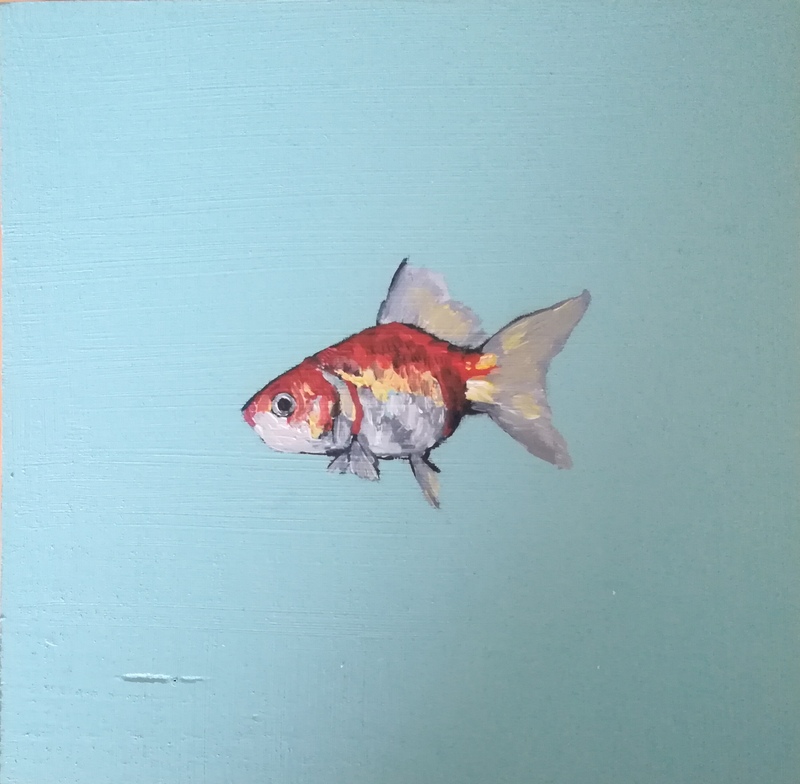 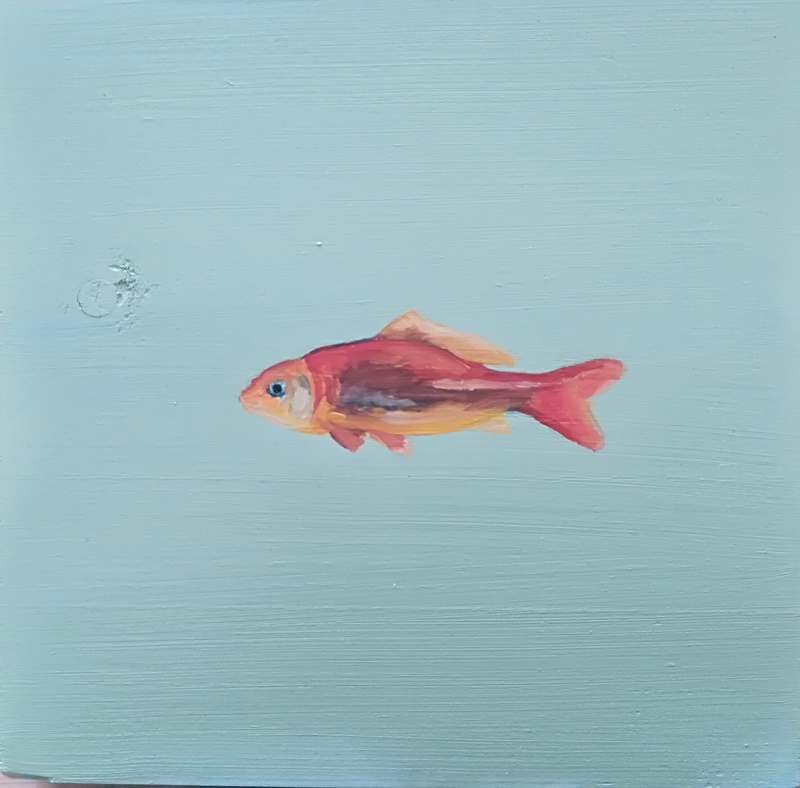 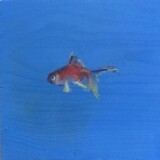 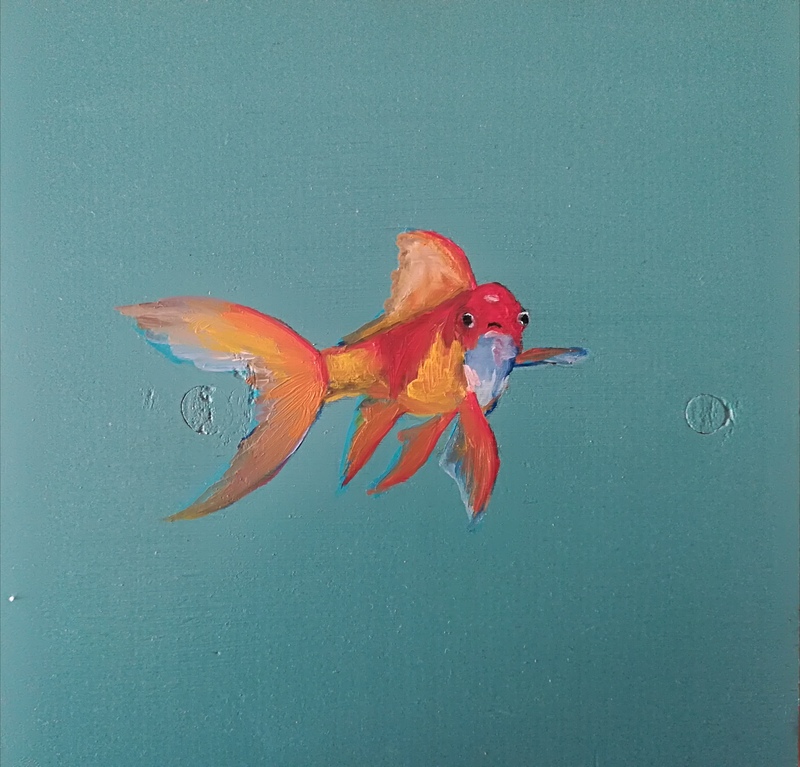 With the ‘goldfish project’ I want to raise awareness for the goldfish. 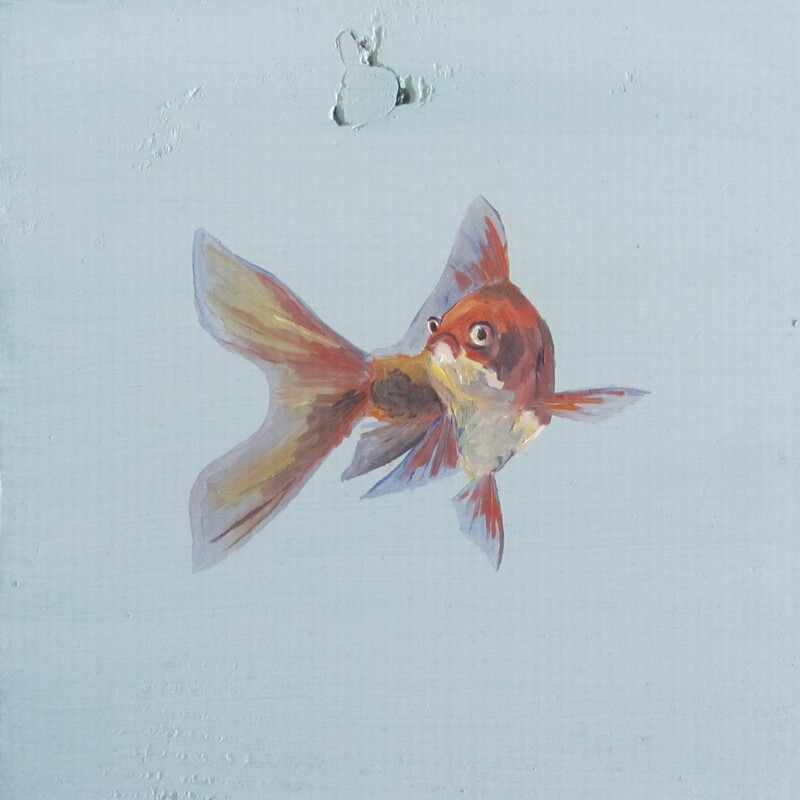 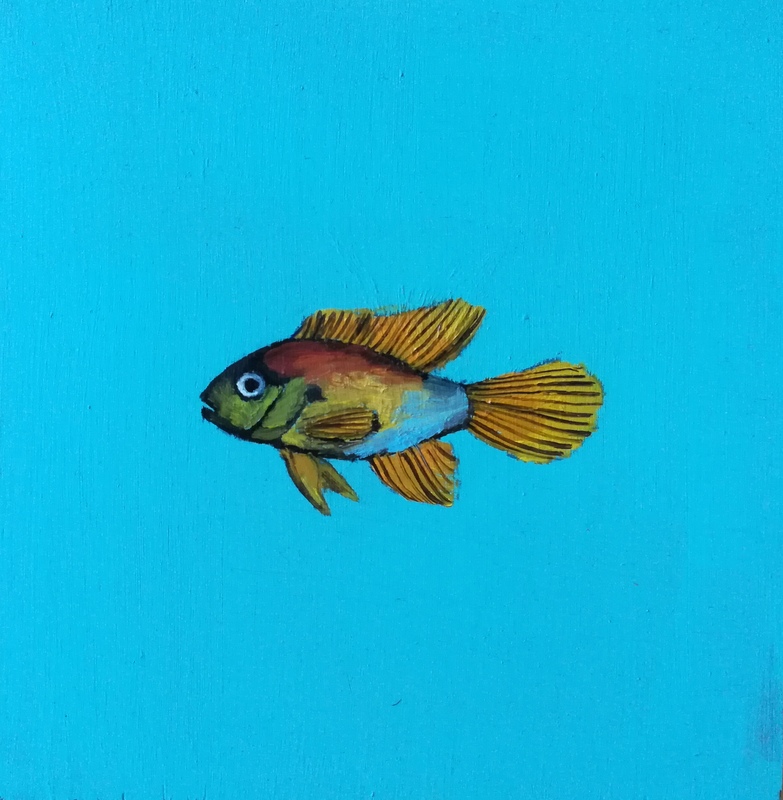 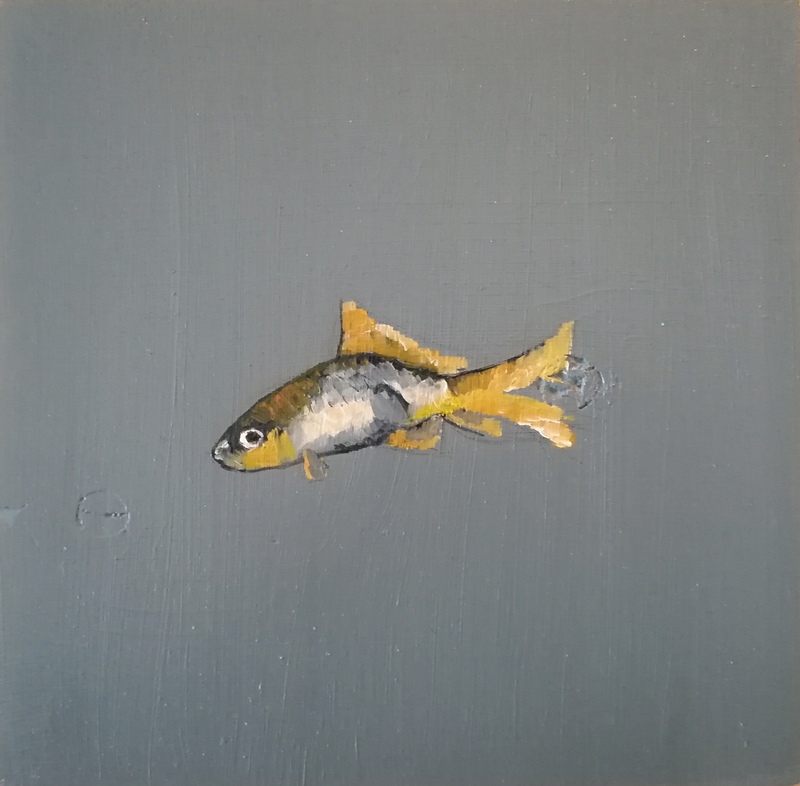 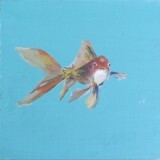 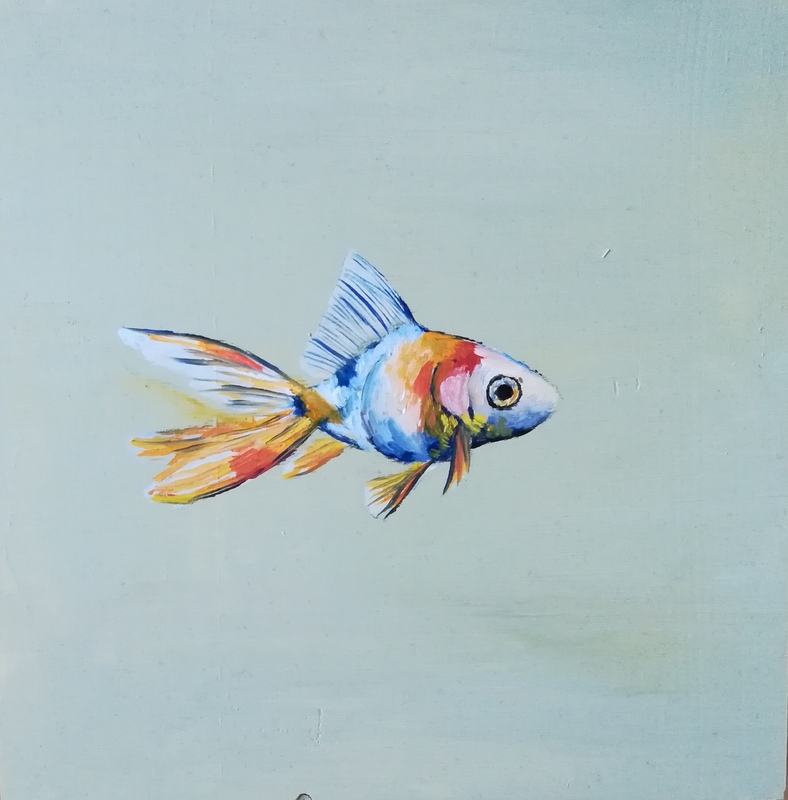 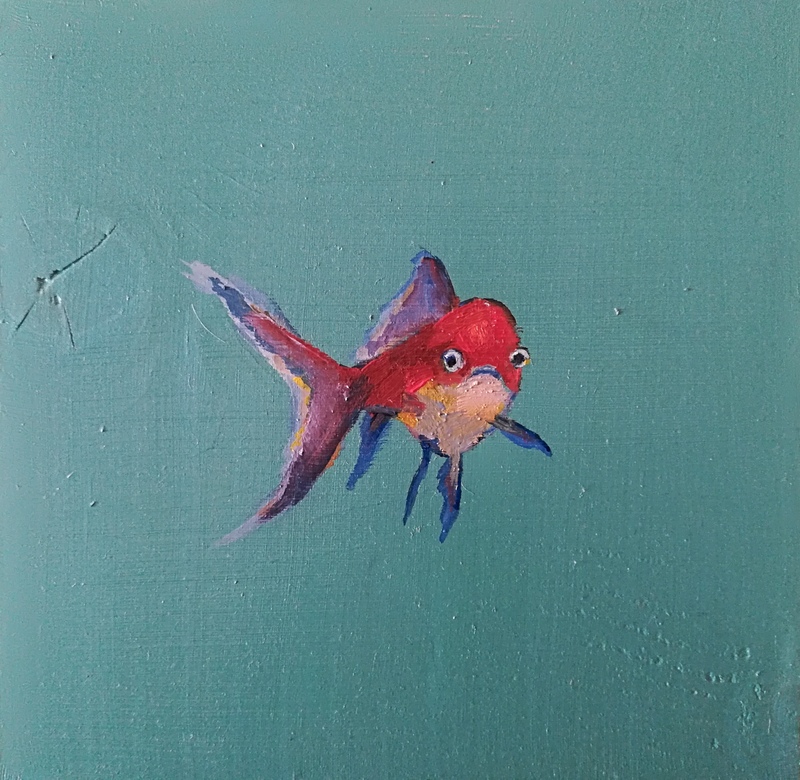 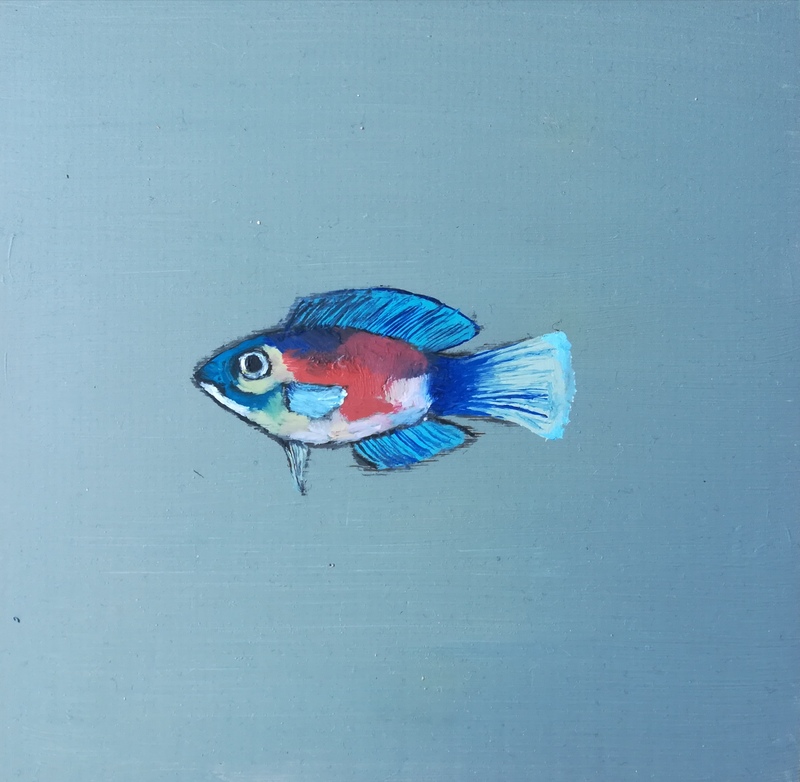 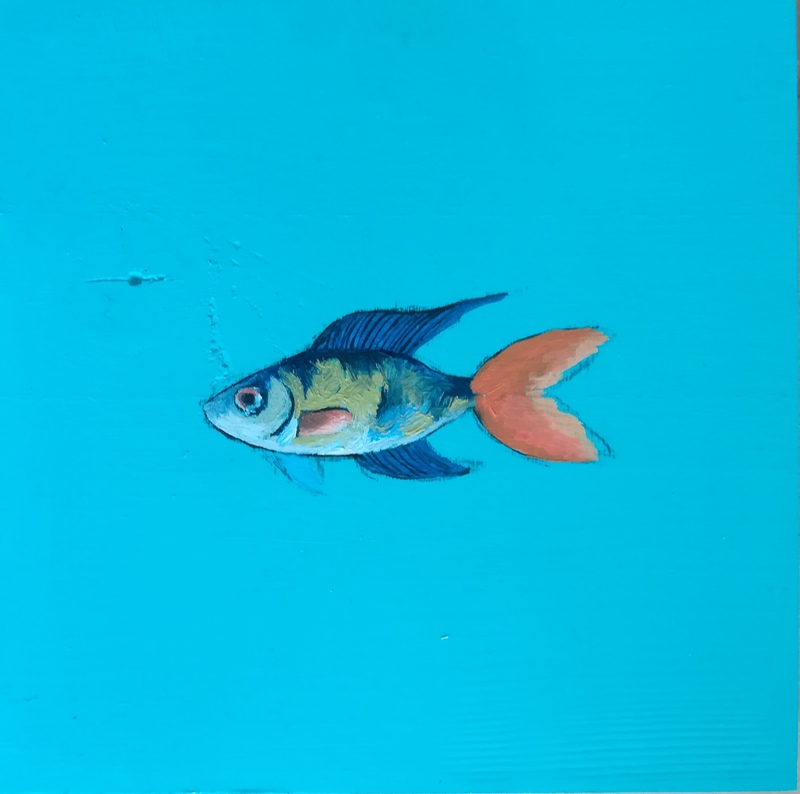 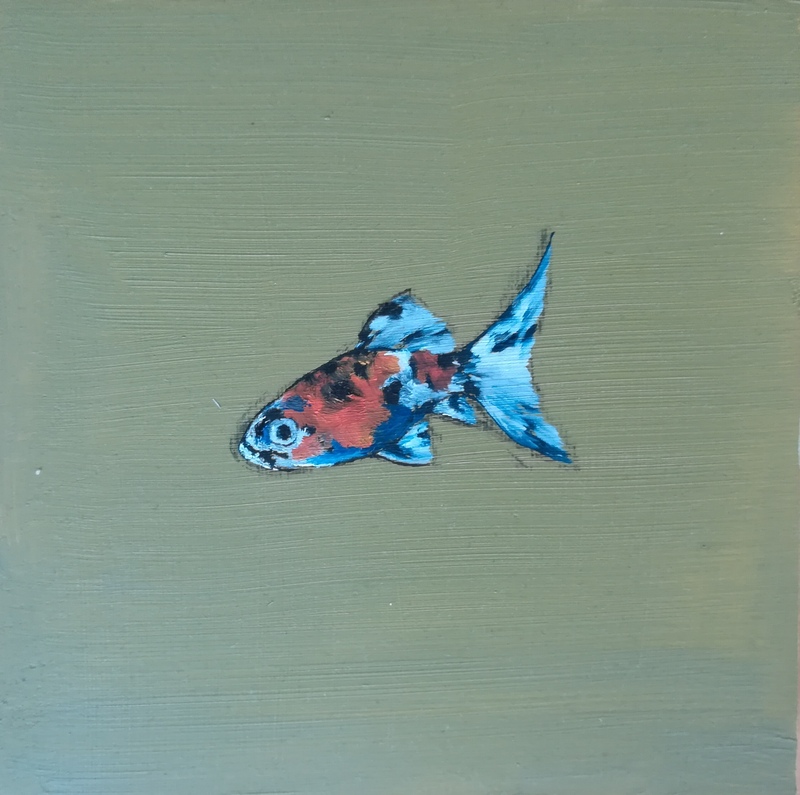 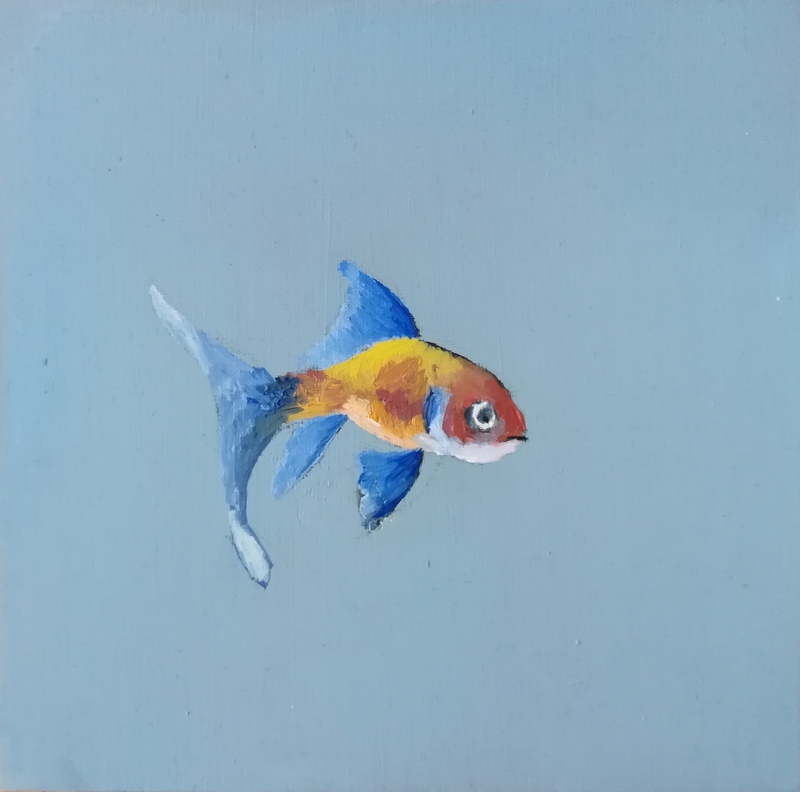 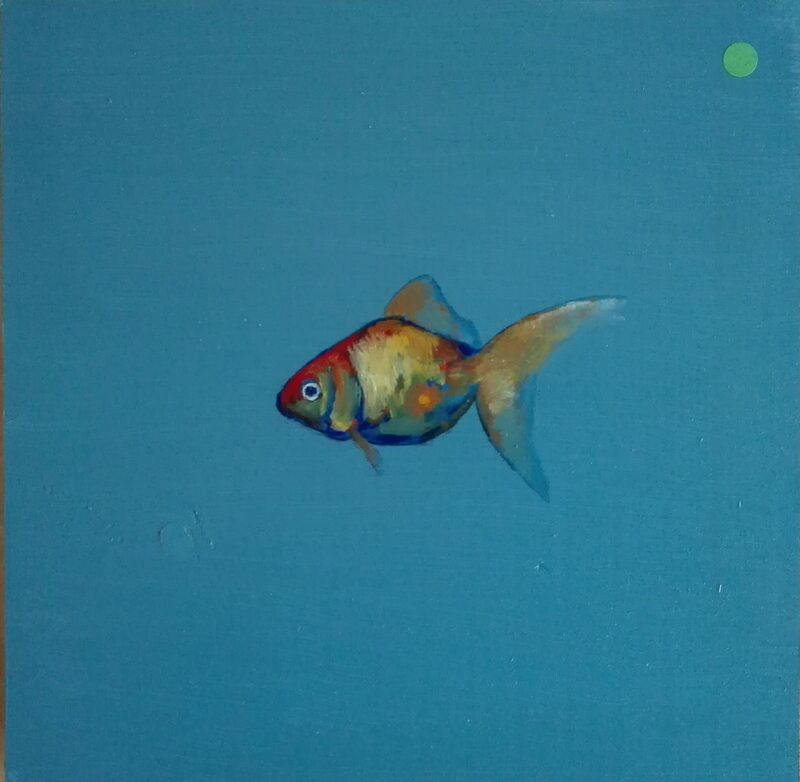 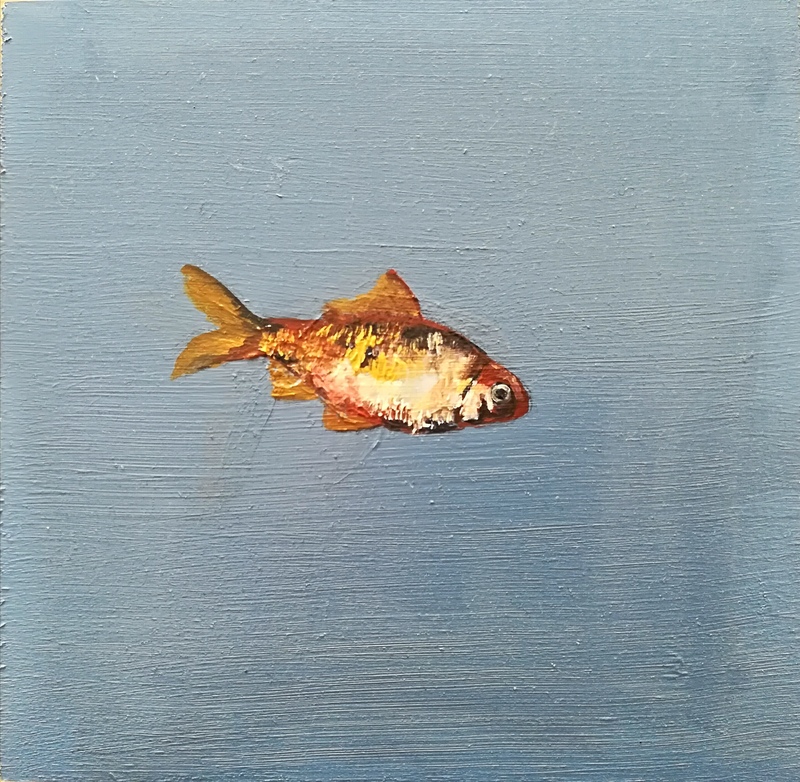 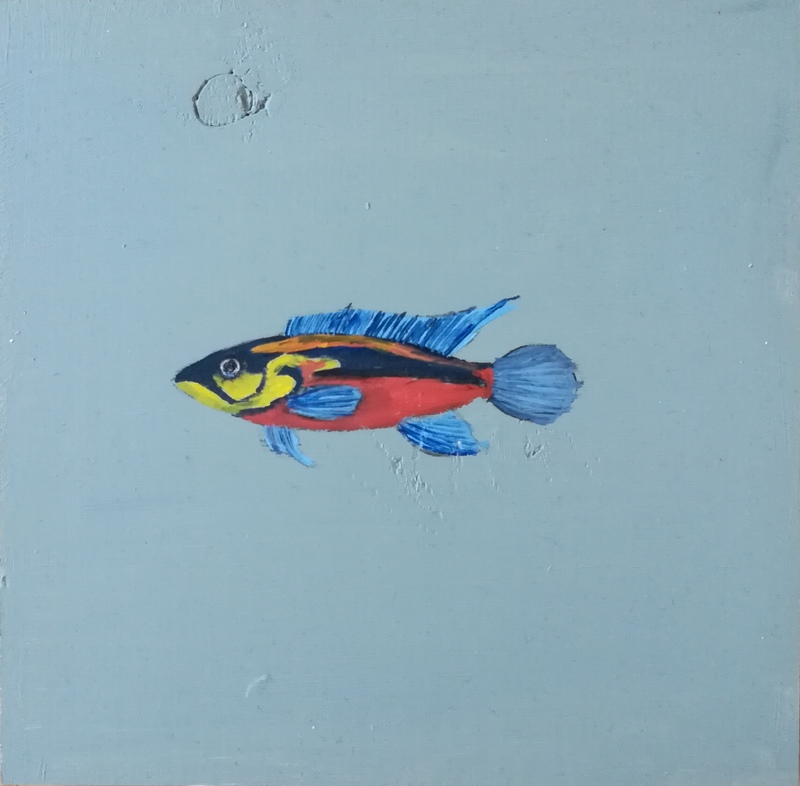 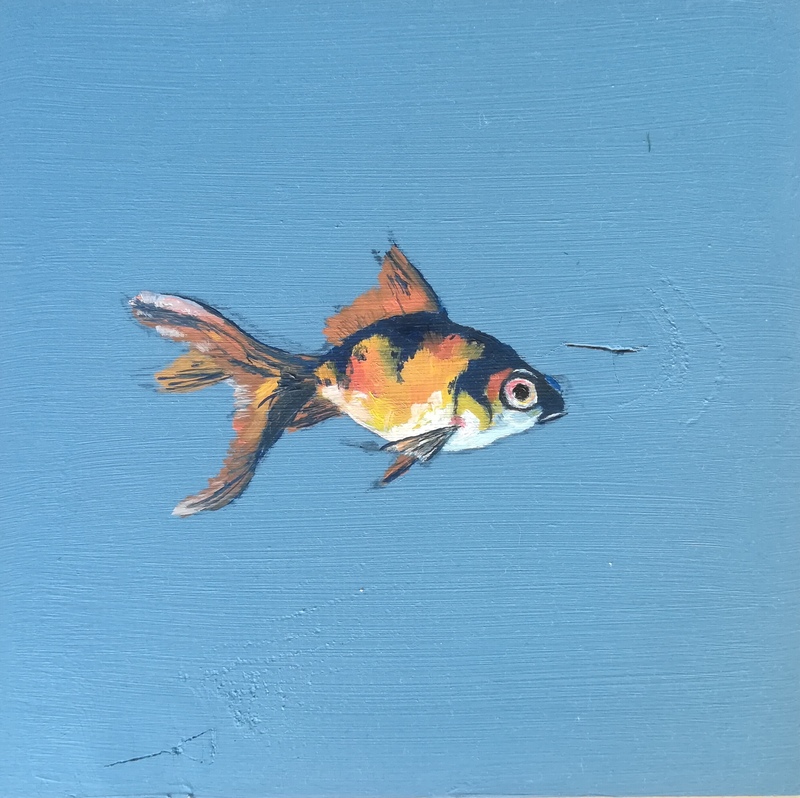 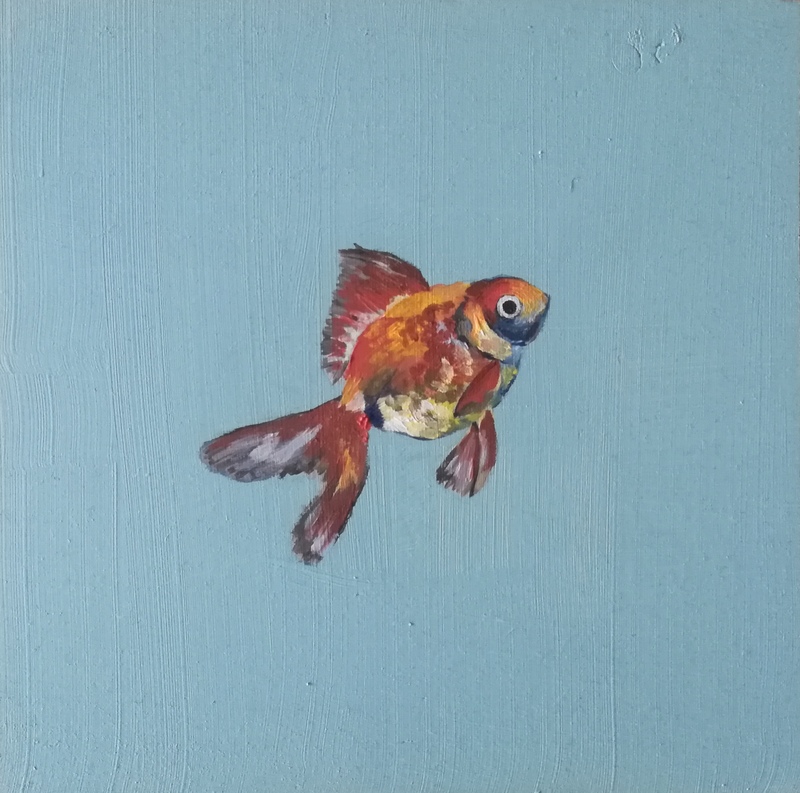 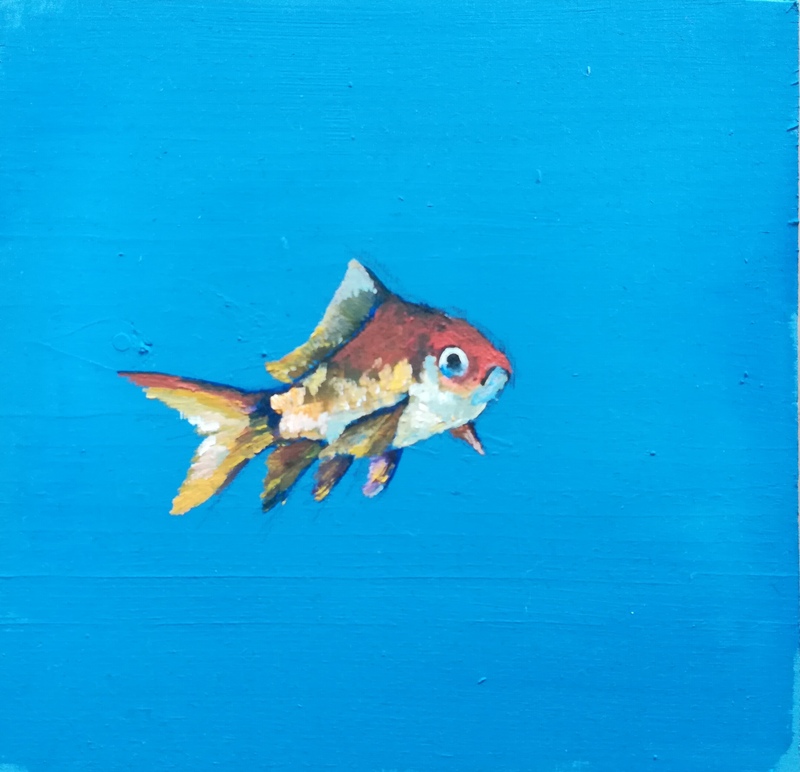 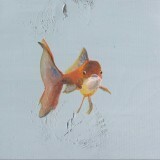 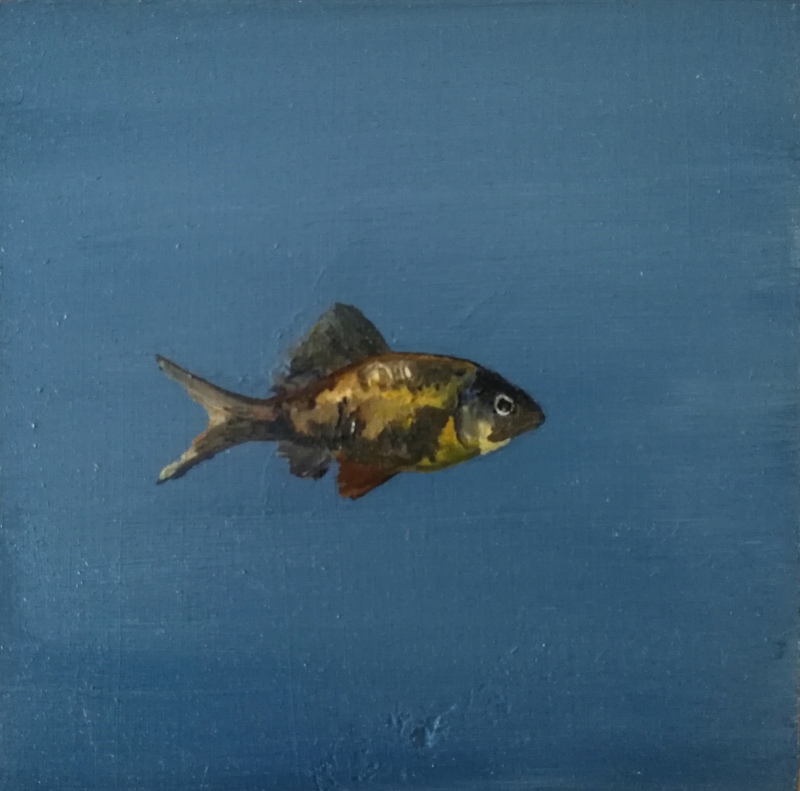 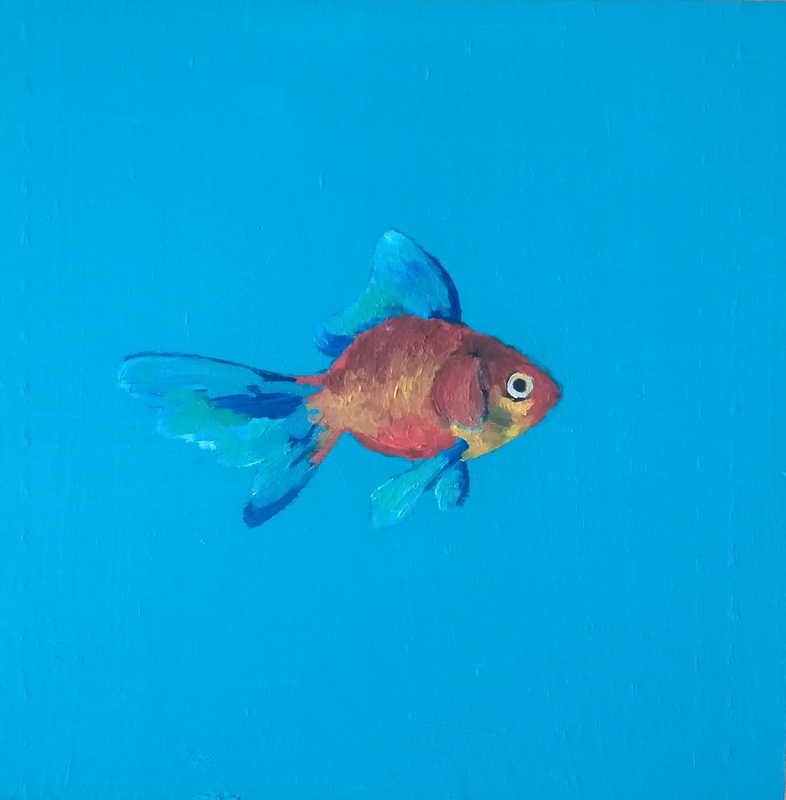 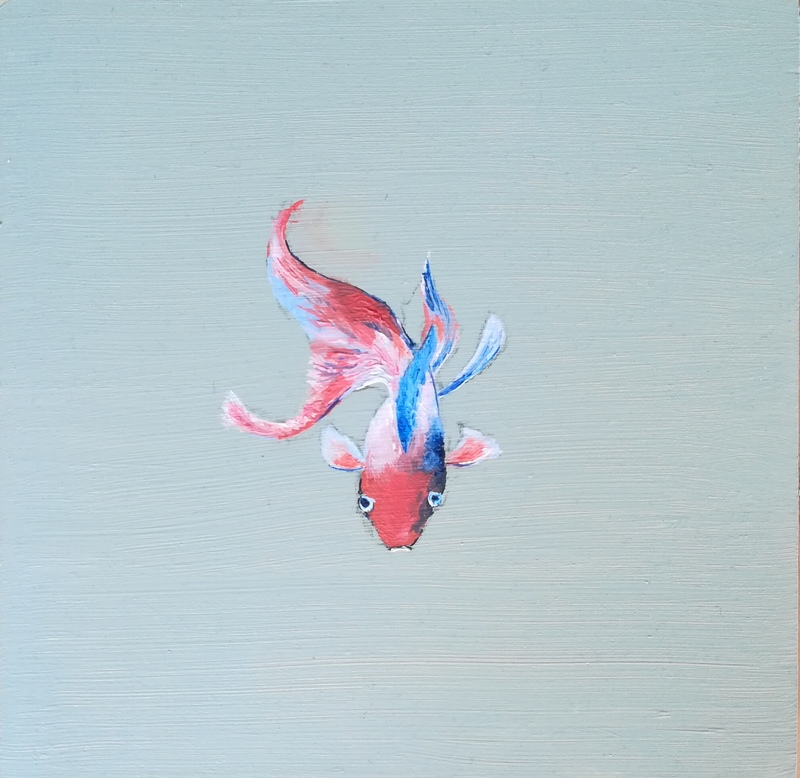 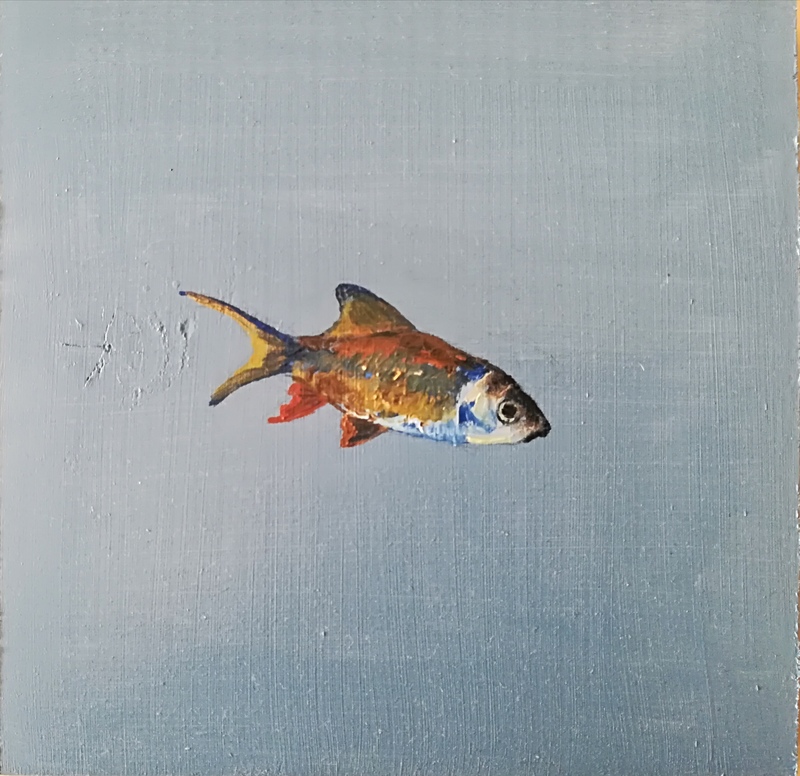 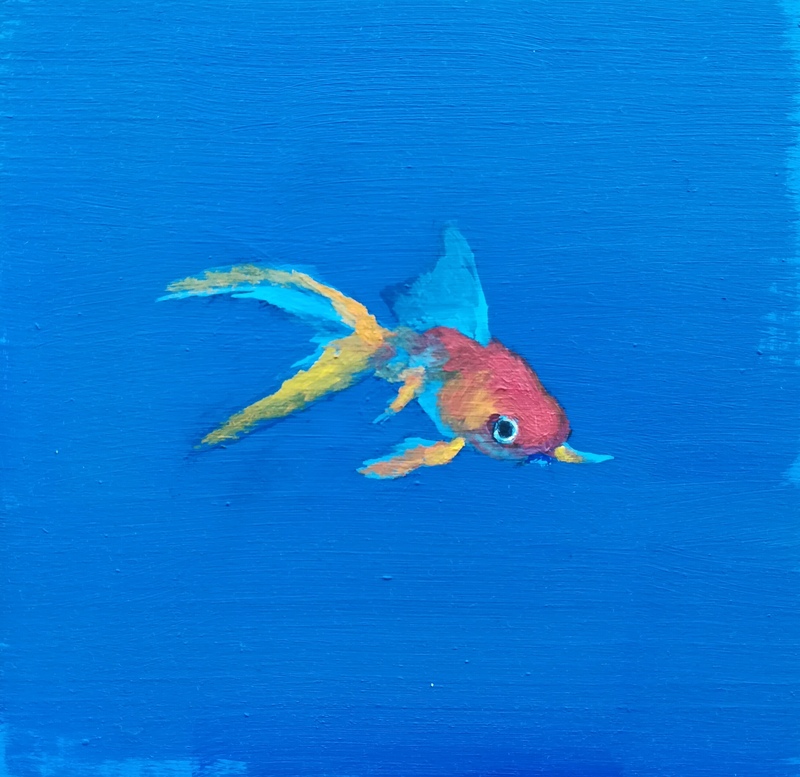 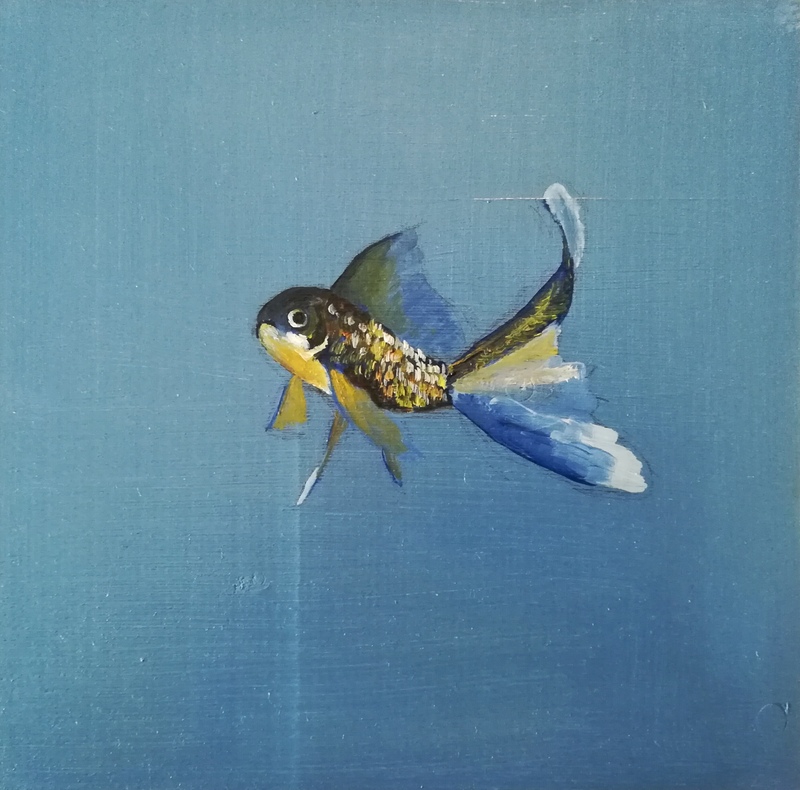 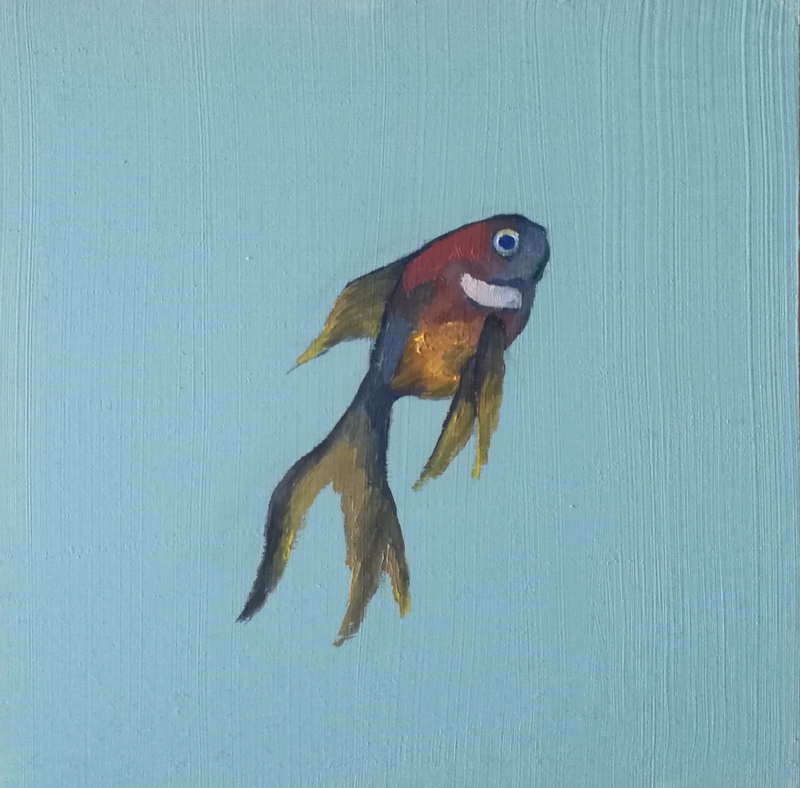 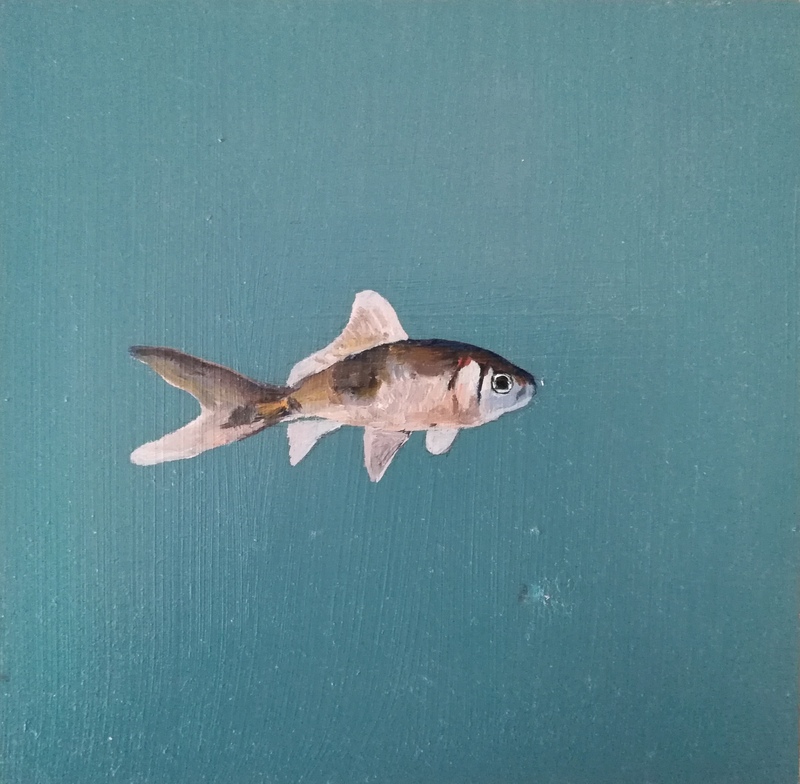 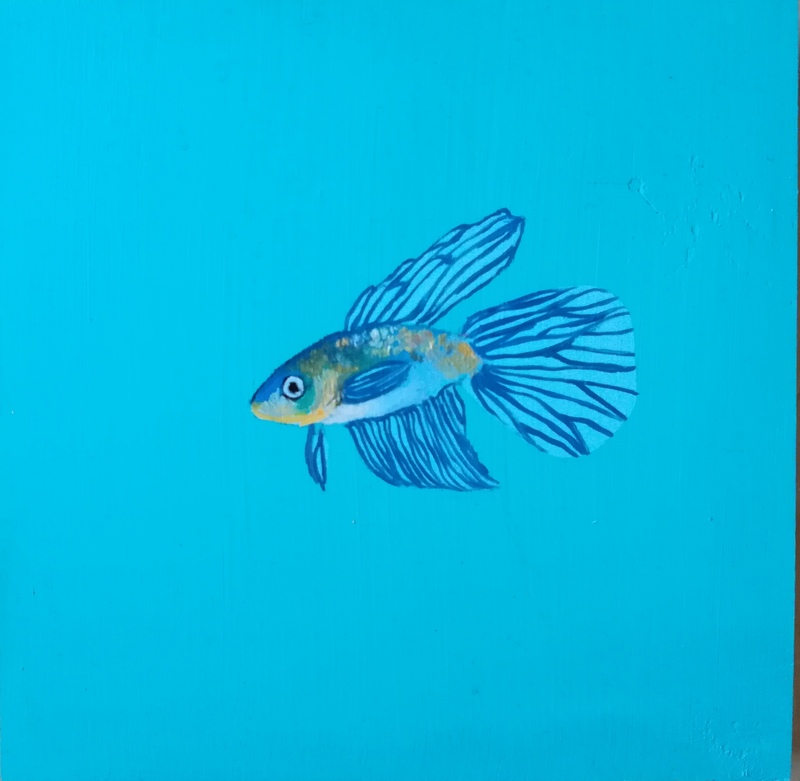 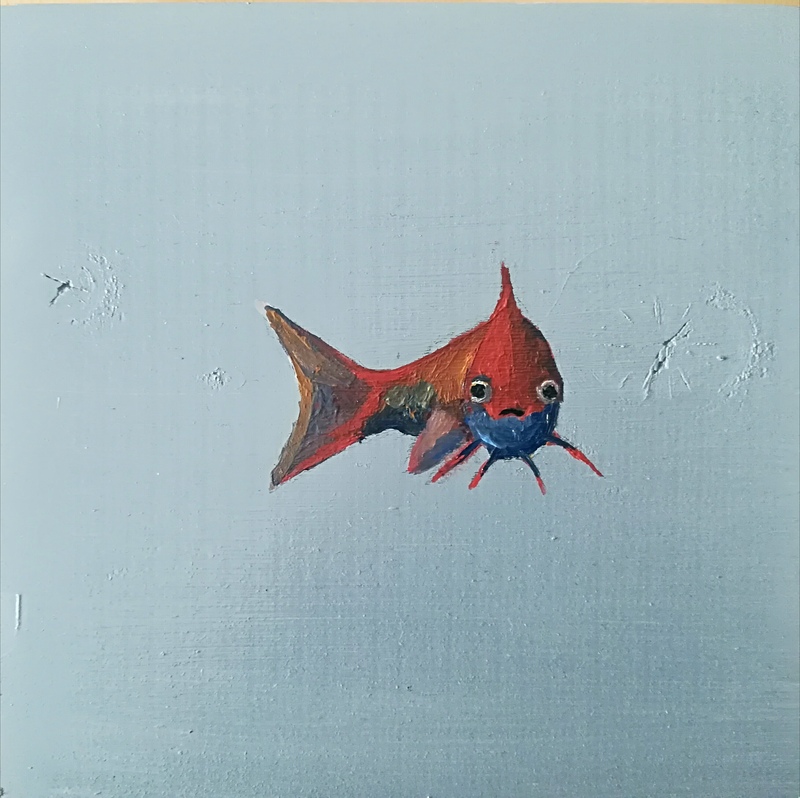 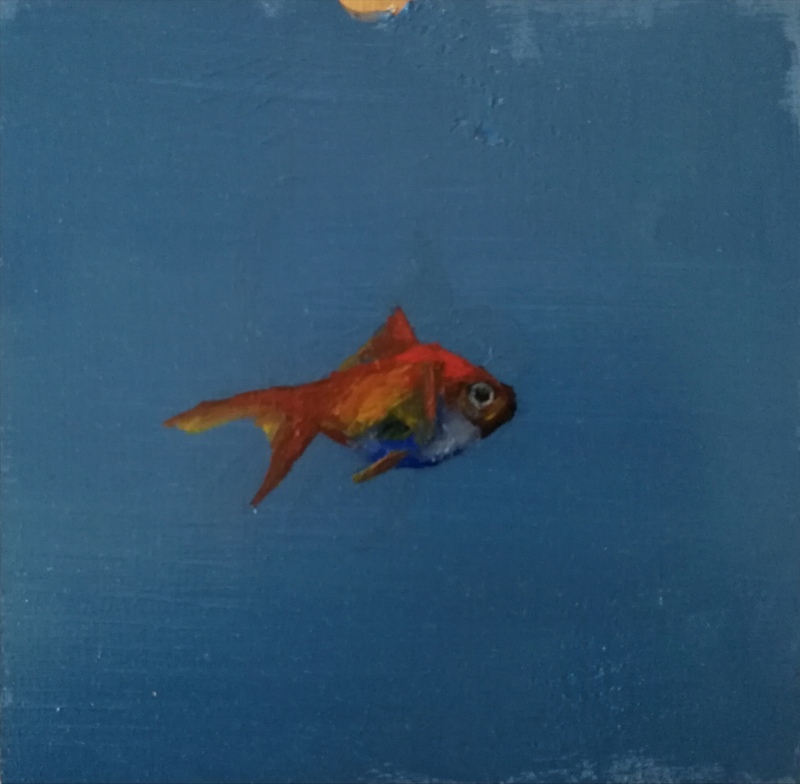 The fishes are professionally designed with the idea that anybody can own a piece of art. 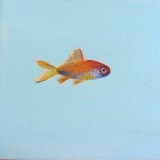 It’s better to buy one of this goldfishes instead of a real one. 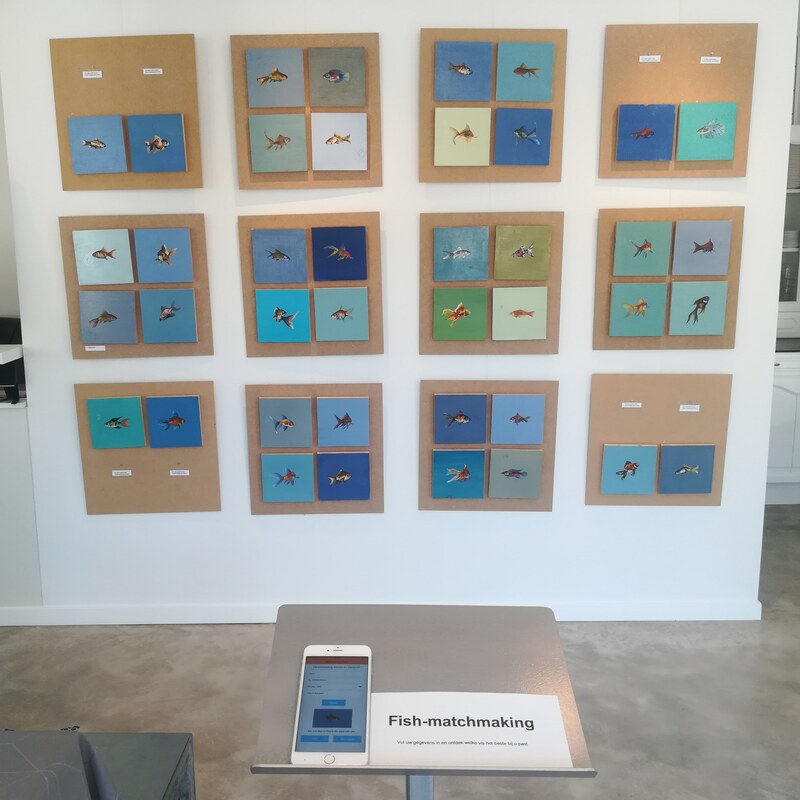 Use the fish-matchmaking app to find your perfect match! 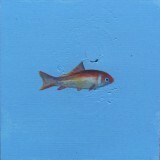 In my work I question the duality between nature and nurture. 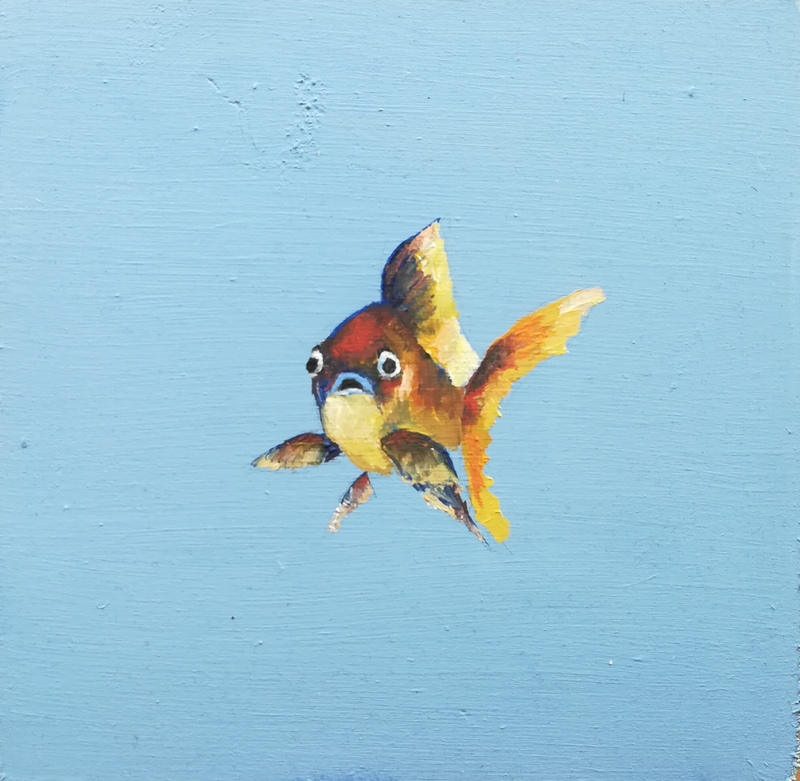 In our everyday urban life, we have lost touch with nature. 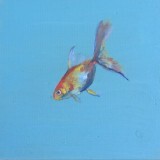 We buy pets as a companionship or amusement commodities to satisfy our needs. 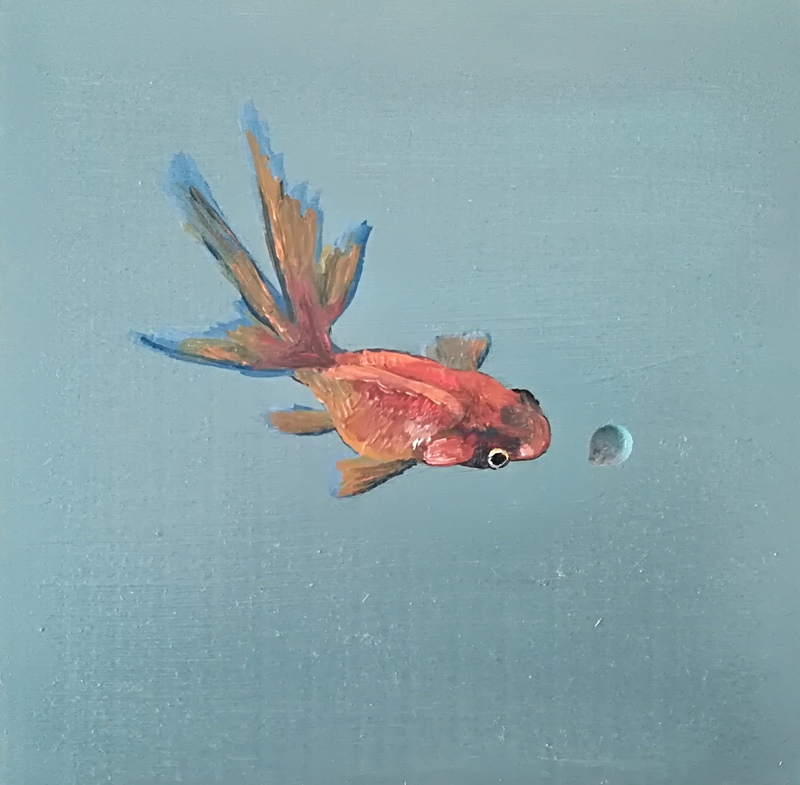 We are trying to reconnect, but do we experience the sublime immensity of nature that way or are they becoming a part of our everyday habits and social rituals?